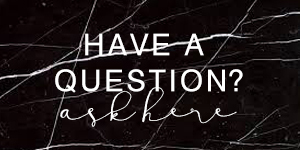 Did you know that the time you are asleep is just as important as the time you are awake? While you are sleeping your body is repairing itself, getting you ready for the day ahead. 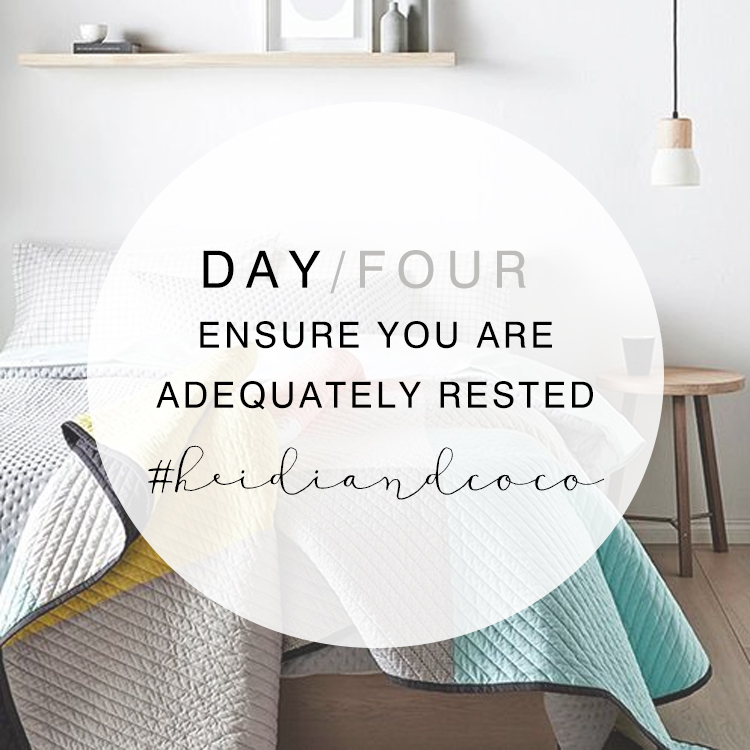 Not giving your body adequate rest affects everything that you do when you’re awake such as your mental sharpness, productivity, creativity, emotional balance, physical ability and your weight. Eeek! The silver lining is that no other activity delivers so many benefits with so little effort! Cool, right. For optimal rest, aim for seven to eight hours a night. TRY >> Commit to go to bed and wake up at the same time every day for a week. Missed a day? 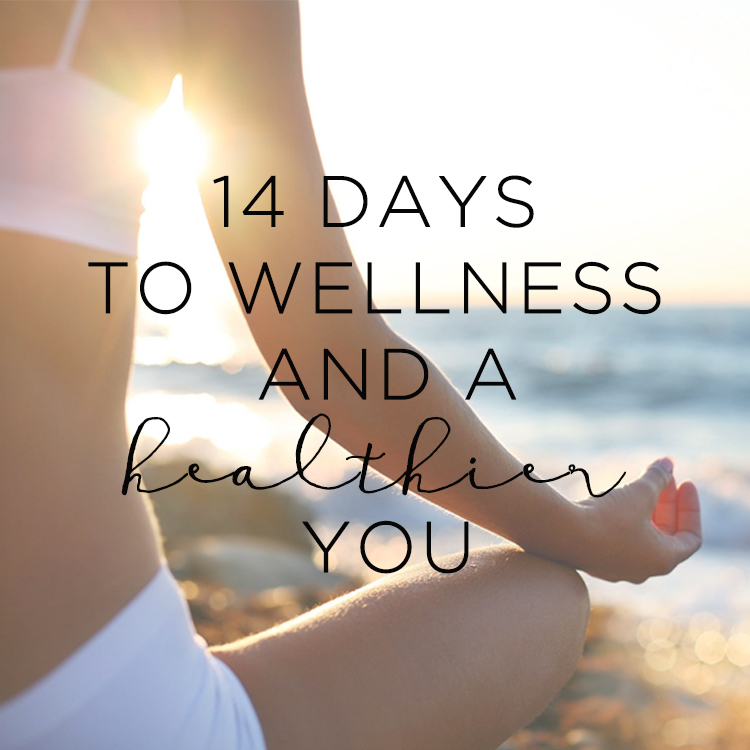 View the 14 Days to Wellness >> here. Make sure you come back tomorrow for Day Five!